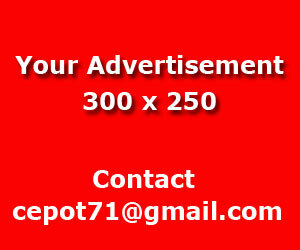 www.simplyasep.com I have received some proposal from different companies from abroad. First, Involve Asia. Involve Asia is Southeast Asia's largest affiliate marketing network. Their have some interesting merchants andc programs available that will convert to sales. I have seen their campaigns and many other programs that I can capitalize on. Other companies are on my waiting lists to get approval for me due to I need more time to learn the marketing system. One big question in my head is how did they find me and my blog? Did they searched for the whole internet to find my blog? Or did they have some secret keywords in searching and my blog seems to be appeared in their searching for? The #1 Company just like you needs to do efficient digital marketing. and #2 Media like mine who needs to introduce goods and service based on the principle of equality and mutual benefit. Regarding to the tittle of my article to day "I Decide To Switch My Blog Into English", I think its time for me to broaden my horizons into International networks. 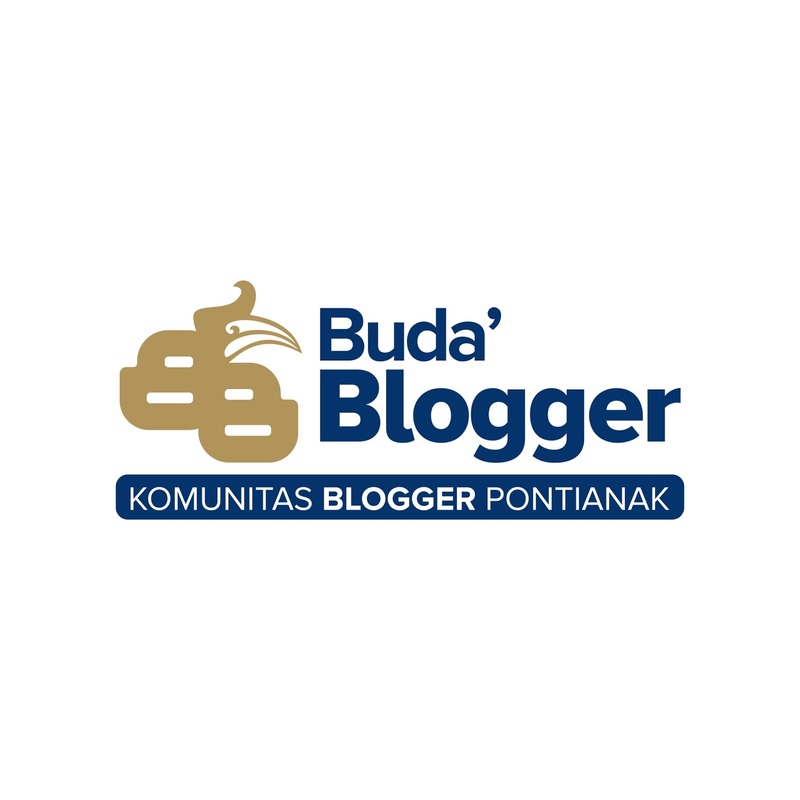 Since the year 2005, I started writing on my blog in Bahasa Indonesia or Indonesian language, my national and primary language of the people of The Republic of Indonesia. I will always be proud of being Indonesian, and proud to be using Bahasa Indonesia in every way of life. With the basic principle of the international relationship, in addition to national and local friendship, I have been thinking over and over again that it's time for me and my blog to go International. It means that my blog should use one of the international languages, English. My background of Education is enough for me to use the English language as foreign language and as a second language. Most business, projects, scholarships are offered in English. Most of the theme of the language proficiency is English matters . 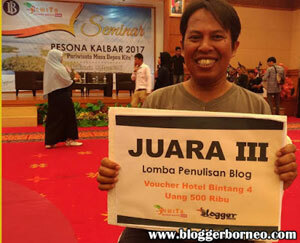 The content of my blog written in Bahasa Indonesia will be translated into English in a regular basis. No need to rush, but at least one English posting will be just fine. < I would like to get International friendships all across the world, in addition to friendships from all over Indonesia from Sabang until Merauke. The basic principle of Indonesia called "foundation of state", PANCSILA. 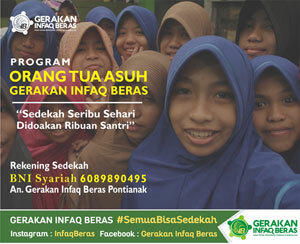 allows all people of Indonesia to widen their experiences, knowledge, and friendship with friends in the wide world. I am able to use English with a standard minimum proficiency due to I have not tested my self for getting certificate of English proficiency. However I have been learning English since about the year 2005, I never consider myself is capable of using the language in abroad, real country was born in English speaking countries.